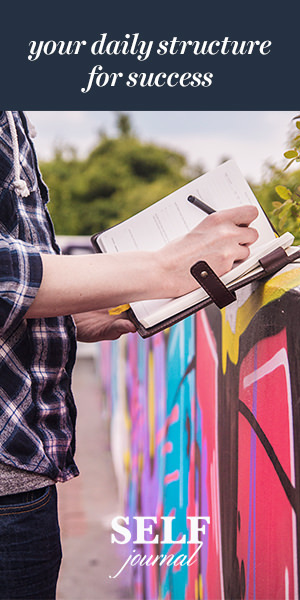 For the last few years, I’ve been trying to get a handle on what it takes to create a successful affiliate marketing blog post. Recently I’ve written a couple of affiliate marketing posts that have done well in terms of metrics, which we’ll get to in a minute. 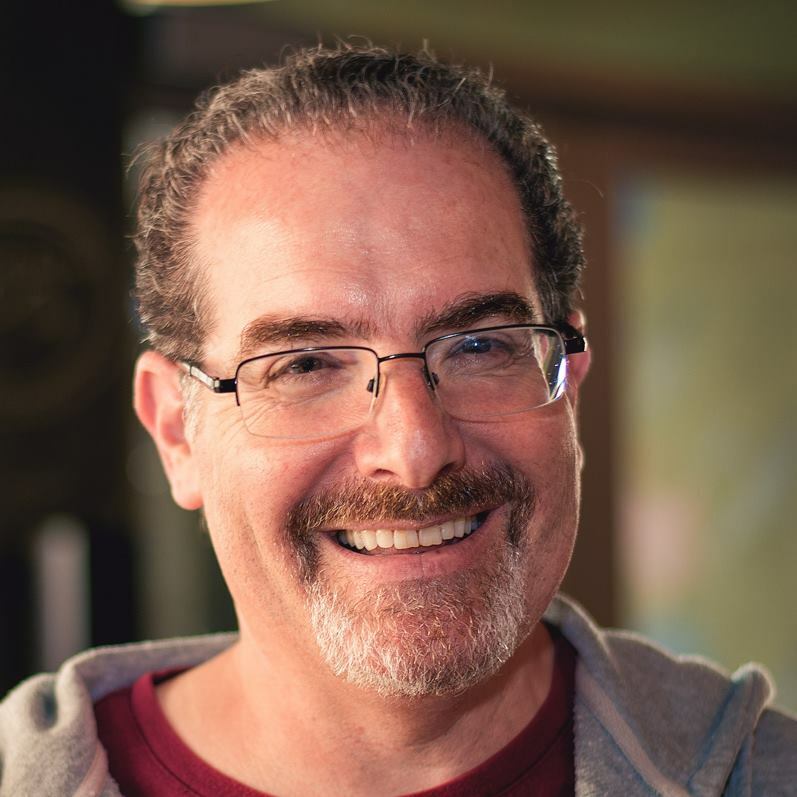 What’s changed is I stopped writing affiliate marketing blog posts to make money for Jim Raffel. Instead I’m developing a formula for writing successful affiliate marketing blog posts to share with our ColorMetrix ProofPass.com affiliates. So yes, ultimately that will help me but only after taking care of other folks first. You need to fill successful affiliate marketing blog posts with useful information related to your affiliate offer but that also is available for free. You might be thinking if you give away your best stuff for free why would anyone pay for premium products and services? The answer is simple: You’re showing folks what they will get when they pay for the products and services you offer, use and recommend. 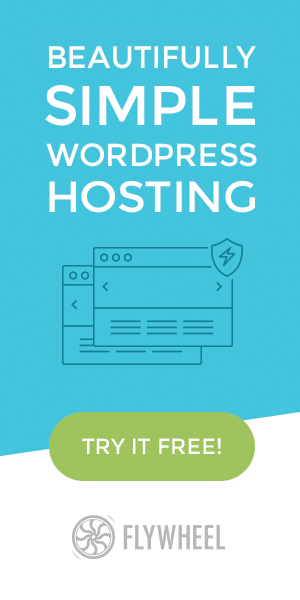 For example, take a look at “Two WordPress content framework tools to build your online business.” That blog post offers quite a bit of useful and free information before getting to the products I’d suggest you purchase (with my affiliate links) if you think they will do you any good. I also point to examples of sites we’ve built with those specific tools to prove I utilize them in my own business activities. You can see this same successful affiliate marketing blog post formula at work in “Millions of ideas to write better blog posts.” In addition to offering up two premium services from Chris Brogan, I also share several links to free resources that will help you become a better writer. I don’t expect you to blindly believe me. 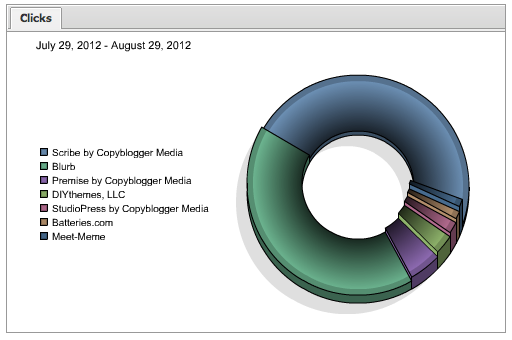 Here are the statistics from both the aforementioned successful affiliate marketing blog posts. Clearly, the post promoting Chris Brogan’s new blog writing classes did quite a bit better than the Pagelines/Premise post. Before I get into this too deeply, it’s important to know a few facts. First, the Brogan post has been published for almost a month and there are two ads in the sidebar to support the click-through rate. Second, I normalized the Pagelines/Premise data by subtracting the number of clicks those affiliate links got in the seven days prior to publication of the post since I’m sharing data from the seven days since the post published. Finally, both the Pagelines and Premise products have been previously promoted here, so some of the readers already know what they are and thus have no reason to click through. Overall, I’m pleased with the results these two posts have generated. I’ve heard in affiliate circles that an overall conversion rate of 1 to 3 percent is about all you can expect on click through. Of course, much of this depends upon the price of the product/service and the time sensitivity of the offer. Good and useful help for free. Blog posts that share your story with real world results. Item 2 is why I took about an hour tracking down the metrics shared in the table above. Please utilize the comments to let me know if you find these types of blog posts useful and I’ll find the time to keep digging up statistics and metrics that will help you benchmark your writing efforts. Heck, while you’re at it, why not share some of your own affiliate post metrics? Let’s help each other benchmark our efforts. That’s all the encouragement I need Levi! Thanks for the secret formula. Nowadays lots of people already the reason behind the giveaway.But if people like the free offer it doesn’t really matter what the purpose is.